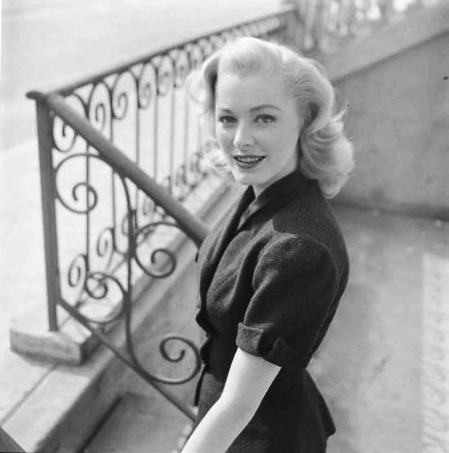 A versatile character actress, Parker appeared in more than three dozen movies and was nominated three times for Academy Awards. Eleanor Parker, a versatile leading lady of the 1940s, ’50s and ’60s who earned three Oscar nominations — none of which were for her best-known role as the baroness in “The Sound of Music” — died Monday in Palm Springs of complications of pneumonia. She was 91. Her death was confirmed by her son, actor Paul Clemens.